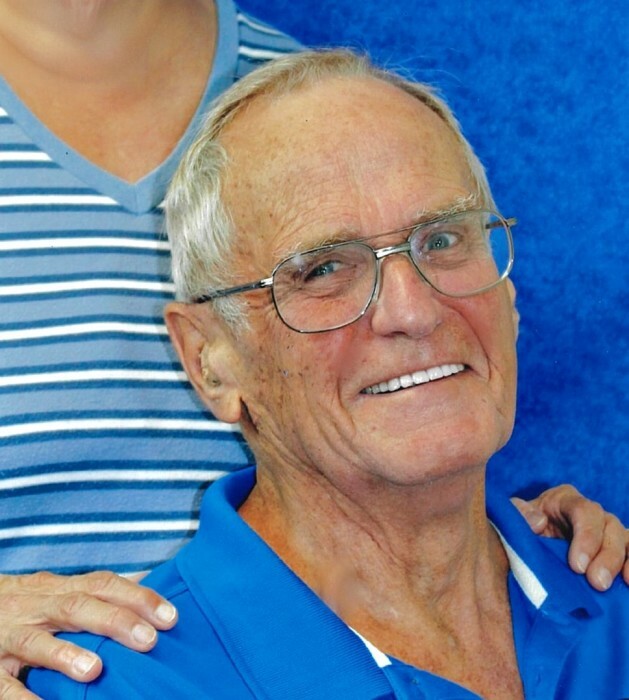 Kieran “Kerry” D. O’Brien, 83, of Wintersville died Friday, April 5, 2019 at Valley Hospice. He was born December 5, 1935 in Steubenville. He is the son of the late W. Paul and M. Agnes Koon O’Brien. Also preceding him death are his sister Judy Givens and infant brother John F. O’Brien. He was a member of Blessed Sacrament Catholic Church and it’s Men’s Club. Kerry was a retired Accountant. He also like to spend time at the PrimeTime Senior Center. Surviving are his wife Rosemary Minco O’Brien, whom he married November 27, 1965; one son Melvin (Theresa) O’Brien of Steubenville; three grandchildren Kiera, Liam and Owen; two nieces who were like daughters Karen (Greg) Hock and Pam (Mike) Kapustik; three great nephews Gregory (Jess) Hock, Ryan Hock and Jared Kapustik. Calling hours will be Monday from 3-7 pm at the Mosti Funeral Home, Sunset Chapel, 4435 Sunset Blvd., Steubenville. A funeral liturgy with Mass will be celebrated Tuesday at 10 am at Blessed Sacrament Church, Msgr. Kurt Kemo, will celebrate. Burial will follow in Mt. Calvary Cemetery. A vigil service will be held Monday at 3 pm. Kerry’s family would like to thank the staff at Trinity West Hospital, Valley Hospice and DCI Dialysis for their wonderful care. Memorial donations may be made to Valley Hospice, 10686 St. Rt. 150, Rayland, OH 43943.